It’s so exciting to see that in just three years the reusable and sustainable container movement has really grown. In this post we thought we would talk a bit about reusing glass jars in both practical and decorative ways. We’re talking reusing both your food container jars (pasta, pickles, olives, and more) and Mason jars. 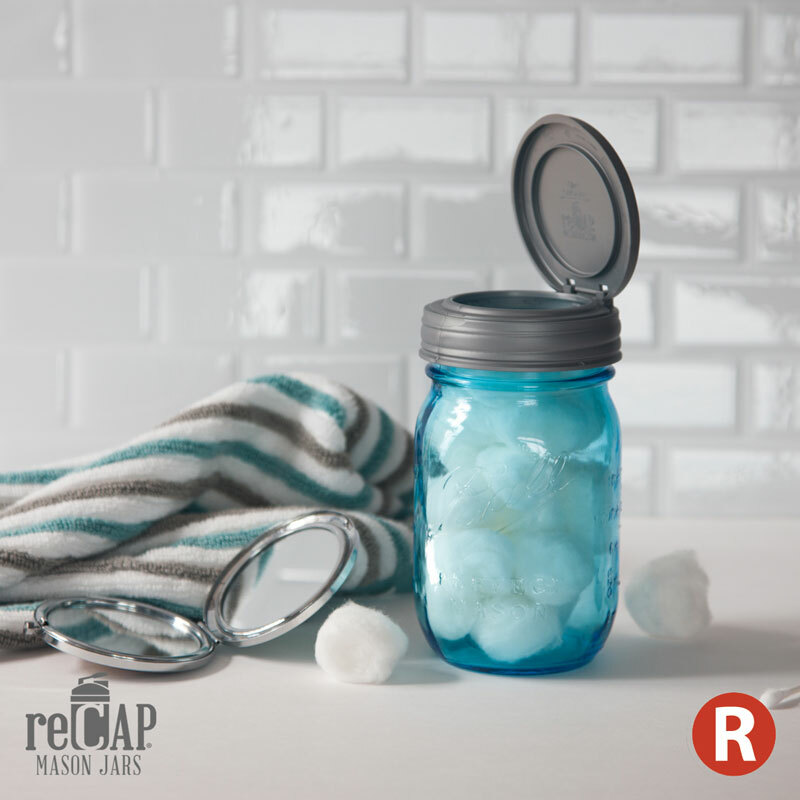 One of the most sensible Mason jar reuse trends is to buy a cap and use the jar over and over. 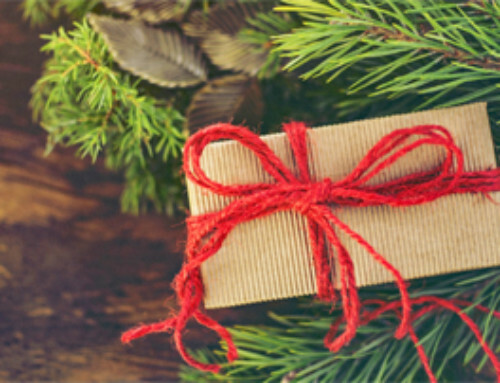 You might have got the jar from someone who gave you a canned good, and now you have the opportunity to reuse the jar for another purpose. Or you can buy Mason jars brand new in many shapes and sizes, and use them for all sorts of things. the flip and pour cap — for example, if you’re going to store homemade salad dressing in the bottle, then the cap helps you not dispense too much at once. the large mouth opening cap — for, perhaps, oats or nuts storage. 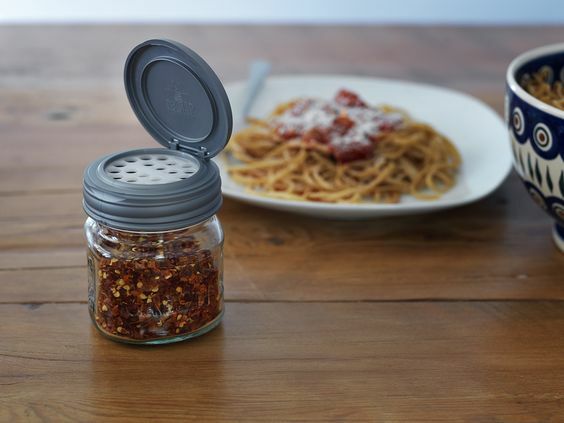 It’s a little harder to source lids for other jars you can use (that aren’t Mason jars). 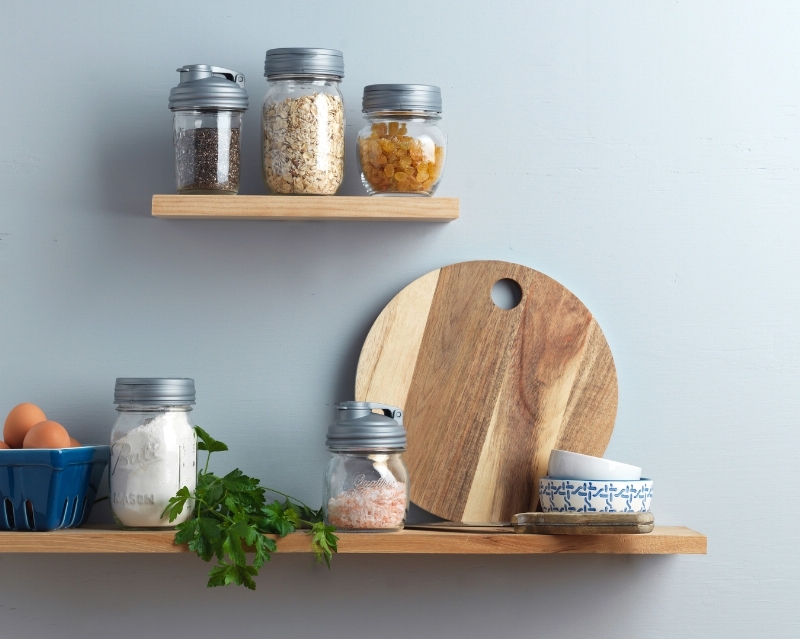 We’re talking about pasta jars (though some might be Mason jars), pickle jars, olive jars, and other glass jars that you have emptied out and cleaned for reuse. So, keep and clean those lids when possible for reuse since you know you’re going to have a perfect fit. 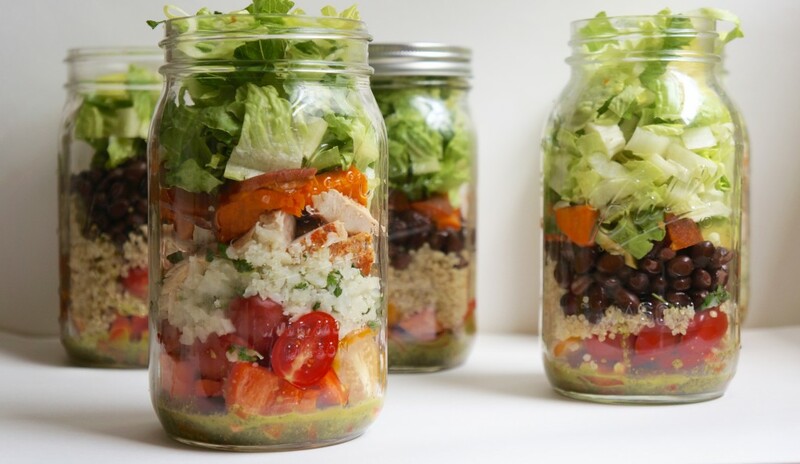 One of the hottest ways you can reuse a large glass jar is to make a layered salad for lunch. For busy moms who work, you can easily make a week’s worth of grab and go lunches for yourself on Sunday and be ready to dash out the door Monday morning without a second thought. One idea is from Food blogger Layla Atik, who has a wonderful breakdown of Mason Jar Burrito Bowls with instructions and several versions to get you going. We adore how you can reduce your food waste buy buying in bulk and then storing in jars. You avoid plastic, and you avoid having to recycle so much packaging — look for stores that have bulk food, but also request that they are vigilant in keeping the bulk food area pristinely clean and that they monitor the area to keep people from reaching into the food with their bare hands. Feel free to complain to stores who don’t clean and monitor.